Contrary to Strong’s prevarication, there was a very strong conservative backlash to the ‘Game Change’ movie. For example, John McCain told FOX News Sunday that he would not watch the movie and that “It’s based on a book that’s completely biased and with unattributed quotes, et cetera.” In his Wall Street Journal article this week about the vice presidential vetting process, A. B. Culverhouse, the DC attorney who was in charge of vetting Sarah Palin, described the movie as “the revisionist HBO movie about that campaign” . Governor Palin herself referred to the movie as a false narrative. 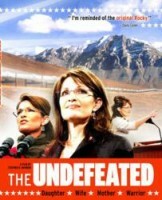 After the U. S. Embassy in Singapore screened ‘Game Change,’ SarahPAC sent the Ambassador a copy of ‘The Undefeated’. The PAC also posted a statement criticizing the movie. The Maryland4Palin unit of Organize4Palin handed out playbills branding the movie as a false narrative to attendees as they arrived for the DC premiere of ‘Game Change’. And yes, several of Governor Palin’s aides did make public statements about the inaccuracies in the movie and also engaged in a conference call condemning the movie. Mark Levin condemned Schmidt and Wallace as evil two-faced cowards – The Right Scoop has the video here. Rush Limbaugh described it as a “cartoon” and said it was part of the Democrat Party’s war on women. See also his discussion of the movie while it was still in the works. Glenn Beck (video here) said that the movie producers were likely attacking Governor Palin’s credibility to prevent her from running for office again. Stephen Bannon’s Victory Films contracted with the Reelz Channel to air ‘The Undefeated’ the same weekend as the premiere of the ‘Game Change’ movie. 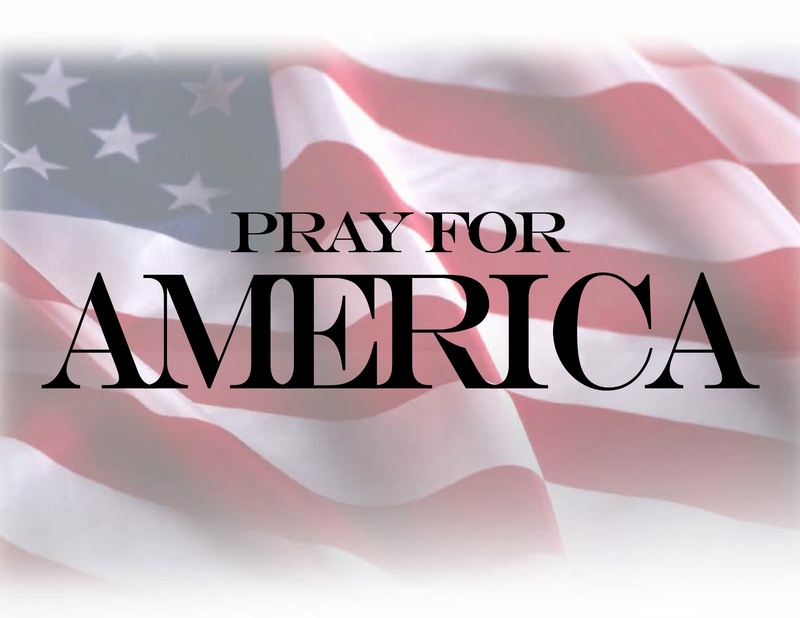 The Palin blogosphere was afire with articles refudiating the movie and its contents. (See our Game Change page for a sampling.) Palin-friendly blogs, large and small, joined in the fray. Breitbart.com authors wrote a series of articles condemning the Game Change Movie as a false narrative. Blogs like The Daily Caller, Conservatives4Palin, The Other McCain, The Gateway Pundit, and a number of other blogs in the Palin community condemned the movie and defended Governor Palin. So where’s your “minimal conservative backlash,” Danny Strong? In solidarity with Governor Palin’s supporters and others who simply care about truth, I again watched The Undefeated tonight as it premiered on REELZChannel. At the end of the documentary, the late Andrew Breitbart says several times, “I see [spineless people].” He was referring to men in the GOP who sit idly by–saying nothing, doing nothing, and obviously feeling nothing–while Governor Palin is relentlessly attacked, time and time again, in the most degrading ways. Yes, he called them [spineless]. Too many have done nothing while an accomplished and politically savvy individual has been used as a punching bag–and I’m not even talking about those on the left. The right has also been complicit. Their despicable display of cowardice earned them the title of [spineless], according to Andrew Breitbart, and they have to look themselves in the mirror for their refusal to defend someone who so readily defends our country. THE UNDEFEATED BLOWS AWAY THE TRANSFORMERS MOVIE in Atlanta!!! Sell out crowd!!! Spread the word!!!!!!!!!!!!!!!!! A C4P Commenter notes that the 7:10 viewing in Orange County, California is sold out. Take that, the Atlantic! California Organize4Palin coordinator notes that both the 4 PM and 7 PM showings in Orange County were sold out. Houston showing is almost full except for the lower 2 rows. #TheUndefeated #2 (out of 30) behind HarryPotter per screen AVG according to 5 o’clock read/AMC. As Ian points out, it’s no surprise the mainstream media isn’t reporting the success of The Undefeated. What else is new, right?